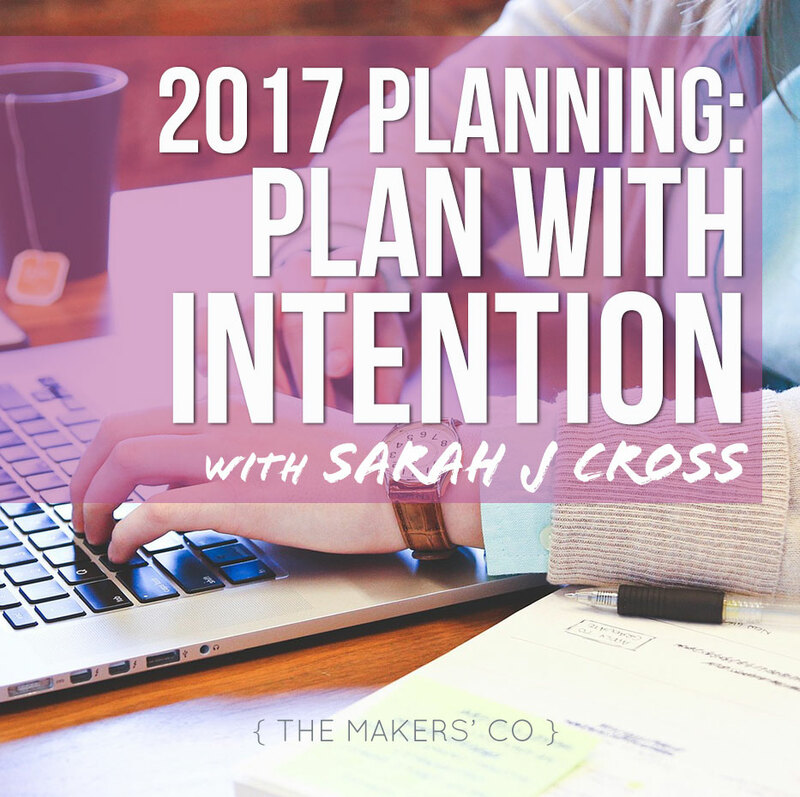 Following on from my post last week about setting a specific intention, this week I’ve asked Sarah from SarahJCross.com to join us with her tips on planning your year with intention. Was business planning something you wanted to do in 2016 but you just didn’t get around to it? Perhaps you got caught up working IN the business rather than ON the business? Perhaps you found it all too overwhelming and simply gave up? There are many reasons why planning falls by the wayside however, this is crucial to your success. Setting aside time to plan your year in business will ensure everything you do aligns with your overall mission and will impact every decision you make. This will affect your productivity, energy levels, financial success and more. Putting actionable steps in place to achieve your goals will avoid overwhelm and guide you through the year with ease. Write a list of EVERYTHING you want to achieve this year in your business and personal life. It can be a long list, it can be a short list. Be as bold as you like, want to increase your income to six figures? Great, write that down. Looking to expand your product offerings? Fab, add that to the list. It must be specific: what is it you want to achieve? It must be measurable: how will you measure your success? Will it be financial? Will it be measuring your success on socials? It must be attainable: is this goal challenging but reachable? For example, doubling your income would be nice but can you REALLY get there in 2017? It must be realistic: why is this important to you? Does it align with your mission? It must be timely: set a target date and stick to it. By choosing a date, you are committing to your goal. This will help keep you accountable throughout the year and will keep your goals front of mind. Use any medium that works for you; an excel spreadsheet, an online project management tool, a wall calendar (I recommend The Makers Co 2017 Wall Planner) or even a diary. Whatever it is, just make sure it’s something that works for you. Once you have your clear list, make each task a priority but don’t get overwhelmed by the big picture. Each goal will be much more achievable by breaking each down into bite sized pieces. 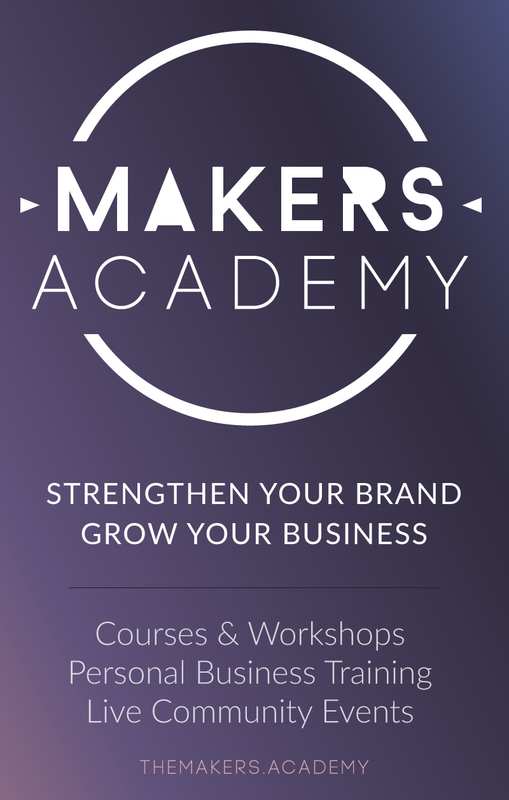 Make 2017 your year to gain clarity, enhance focus and GROW your business. 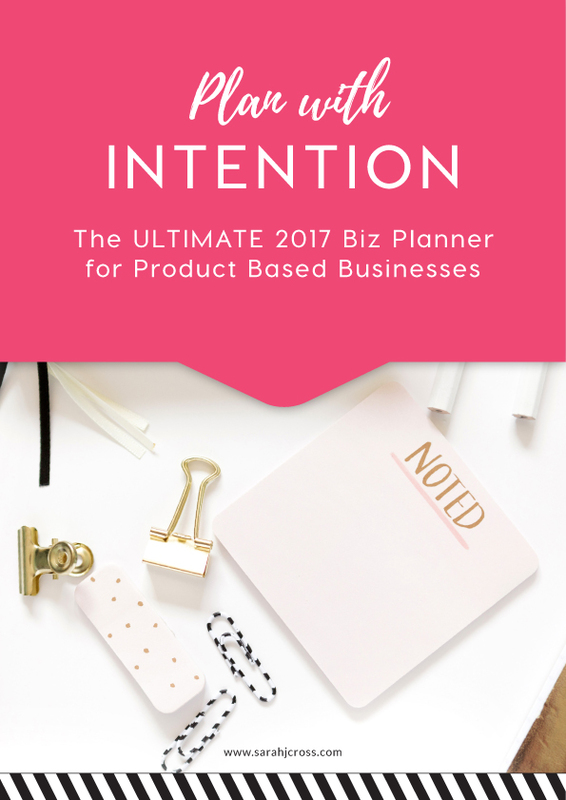 Download my FREE Ultimate 2017 Biz Planner for Product Based Businesses HERE. Looking to turbocharge your efforts in 2017? 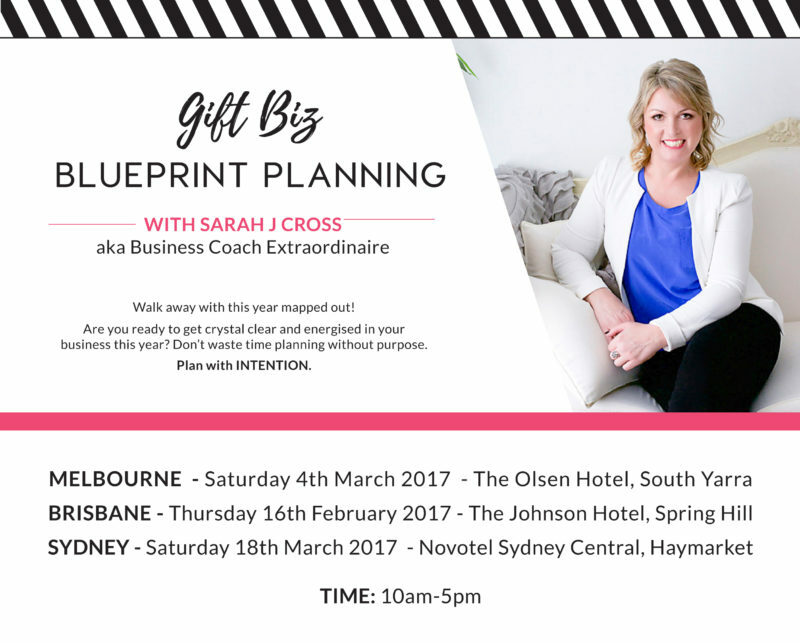 Register today for my bespoke workshop for product based and gift based businesses, Gift Biz Blueprint Planning. You will receive customised coaching in a small group setting. You will leave with a strategised, actionable, blueprint for your business for this year and beyond. Fun, laughs, connection and clarity! Sarah Cross is an award-winning successful business woman. At 24 years old she successfully built and sold her own million-dollar gift hamper business and was formally recognised twice in the Australian Telstra Business Women’s Awards. With the rapid expansion of her rags to riches gift business, she built systems and procedures to enable its sales and marketing success and mastered the art of outsourcing to fulfil the demands of a highly-seasonal operation. Following the huge success of her own start-up business and using her hard-won wisdom and expert insights she’s now a Business Growth Mentor and helps gift basket owners accelerate and have their own financially-successful businesses. Are you ready to step up and make 2016 your most successful record sales growth yet?